The Office of Registration and Records provides administrative registration, records support and service to students, alumni, faculty and staff. The Office of Registration and Records is located in the Welcome Center (Building WC on the main campus). See the instructions for registering for classes. Payments must be made by the Payment Due Dates listed in the Enrollment Services Calendar. It is a student’s responsibility to submit their payment by the deadline. If a student no longer desires to attend classes at HFC, they are responsible for dropping the course(s). It is important to note that there are times when students will not receive a refund after dropping a course(s). Please refer to the Important Dates for each semester. Students can add themselves to a class waitlist to receive notification if a seat becomes available. For more information, review our FAQ. Full-time student status is defined as 12 to 17 credit hours per semester. The average full-time student usually carries 15 credit hours. Students are limited to 18 credit hours, unless special permission is granted by the Executive Director of Enrollment Services/Registration or the Vice President of Academic Affairs. Students are expected to carry at least a grade-point average (GPA) of 3.0 with a minimum of 12 credit hours already completed at HFC to petition to carry more than 18 credit hours. Students in most academic courses are expected to spend the equivalent of two hours of preparation for each hour of class. Students who are enrolled in parallel college programs should choose their college courses carefully, preferably in consultation with a counselor. This will help in avoiding the loss of credits during the transfer process. 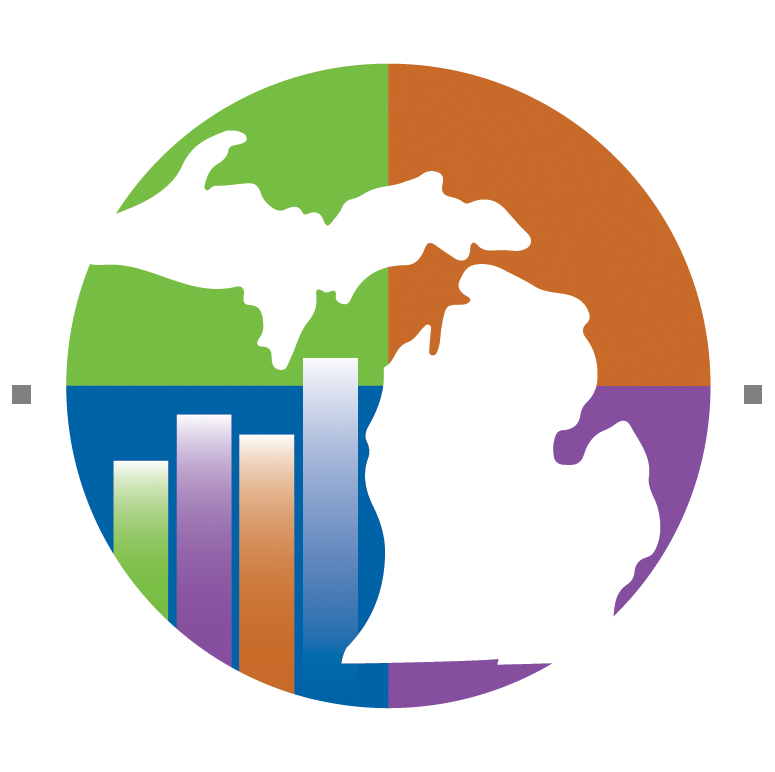 Transfer equivalency sheets are available in the University Transfer, Advising and Career Counseling Center for most programs offered at Michigan colleges and universities. Residency regulations outline the requirements for qualifying as a student living within the jurisdiction of the Dearborn Public Schools district for tuition purposes. Dearborn is the only K-12 school district in the state of Michigan to be affiliated with a community college. Residency must be validated each semester. Learn more about Residency Regulations. For information on required statements provided to insurance and financial institutions regarding enrollment status, hours earned, last semester of attendance, GPA, et al, see Enrollment Verification. Grades are available on HFC Self-Service Grades. Student Copy transcripts are available on Unofficial Transcripts. Official Transcripts must be requested using HFC Self-Service Transcript Requests. NOTE: Students who have not attended HFC since 1989 may need to request their academic transcripts using the PDF form because they may not have an HFC Self-Service account. A student who wishes to attend a course regularly but does not wish to receive a grade or credit may audit the course. A record will be kept of the course audited. Students must apply for an audit two weeks before the start of the semester in which they wish to audit a course. Course audit applications cannot be processed until students have registered for the course. Change of status from audit to credit or from credit to audit is not permitted after the class starts. Students are assessed regular tuition for the course. A student will receive a mark of audit only if the audit status is specified on the final class. Students should monitor their progression toward degree or certificate completion by viewing My Progress in HFC Self-Service. See our graduation page for more information. Applications for graduation are accepted for three graduation dates (May, August and December). Final graduation evaluations take time to process. Please allow a minimum of 12 weeks after the last day of the semester for processing. Graduates who owe a balance will not receive a diploma packet until that balance is paid. Diploma packets will be mailed to the address on file. To update your address, please log into HFC Self-Service User Profile and e-mail Registrar@hfcc.edu when the update is complete. The HFC Commencement ceremony is in May and ONLY in May. December bachelor/associate graduates and May and August bachelor/associate applicants who apply by Feb. 15 are invited. Only those students graduating in the current academic year are eligible to attend the Commencement ceremony. This policy has been designed to address the needs of our non-traditional students who may have acquired prior college-level learning and/or skills outside the traditional classroom without having earned college credit(s). See our requirements for credit for prior college-level learning. HFC is pleased to offer credit(s) to our veterans based upon ACE Recommendations. Upon receipt of the AARTS or SMART documents containing ACE recommendations, HFC will evaluate and post the applicable credit(s). See HFC's Final Exam Schedule for the current semester.